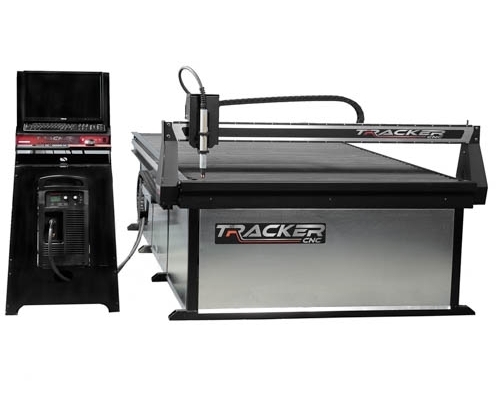 Tracker CNC has built a 28+ year reputation for quality and customer service by manufacturing professional grade CNC plasma cutting tables. We build Plasma cutters that deliver exceptional performance and outstanding reliability while maintaining an easy to operate user interface for our customers worldwide. Our industry leading 3-Year warranty, unlimited training, and 24/7 technical support demonstrates our commitment to our products and to our customers. 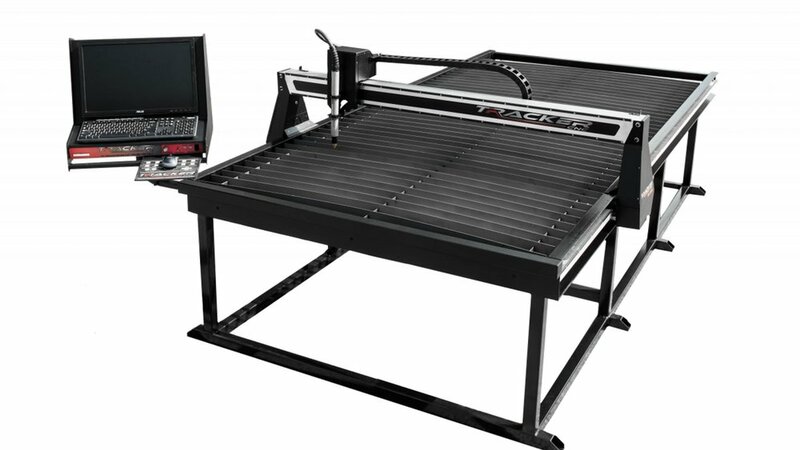 Have an especially high volume of production at your HVAC, welding or metal fabricating shop? Cut like the pros, keep your budget. Built like tank, this industrial size 4' x 8' comes with all the bells and whistles of the 5' x 10' ProTable. Researching plasma tables can be difficult but we keep it simple. We do not offer tables without software, without automatic height control, missing parts you build yourself, or tables with aluminum frames. 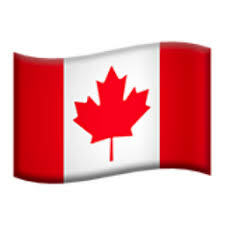 We do offer in stock, professional grade, plug and play solutions that we deliver 100% fully assembled on a direct route tractor trailer within 6-8 days from the date you place your order. 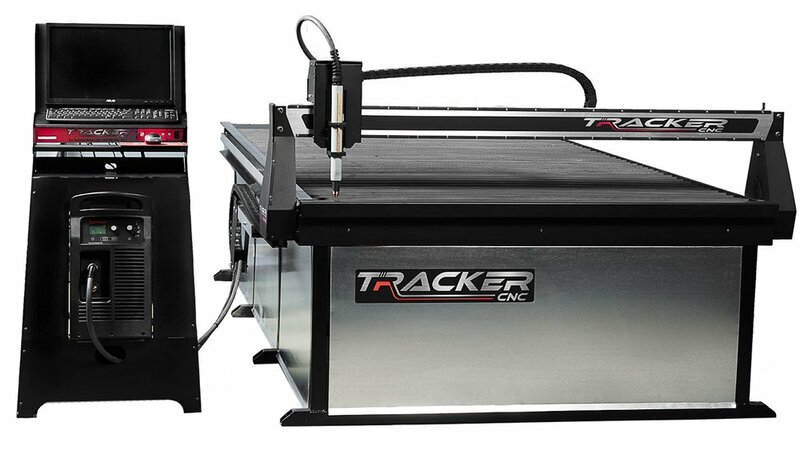 Expect to be fully operational and cutting within 1-2 hours after taking delivery without any prior cnc experience.